Knowing whether our skins is sensitive or not makes an important aspect, as certain care products can hurt your sensitive skin. Pay attention to the skin after waxing. As a rule, sensitive skin does not react well to waxing or some waxing products and will often show red patches and a certain roughness when touched. If the skin gets irritated after using a shower gel or regular soap, it is obvious that you are dealing with a sensitivity issue. Sensitive skin is usually dry and can be irritated by rough coarse soaps. Assess how the skin reacts to various perfumes and fragrances. The chemicals in such products can often cause skin burns for those with sensitive skin. If you have ever experienced such side effects, your skin is too sensitive for certain chemical compounds. In this case, try spritzing the perfume directly on clothes. 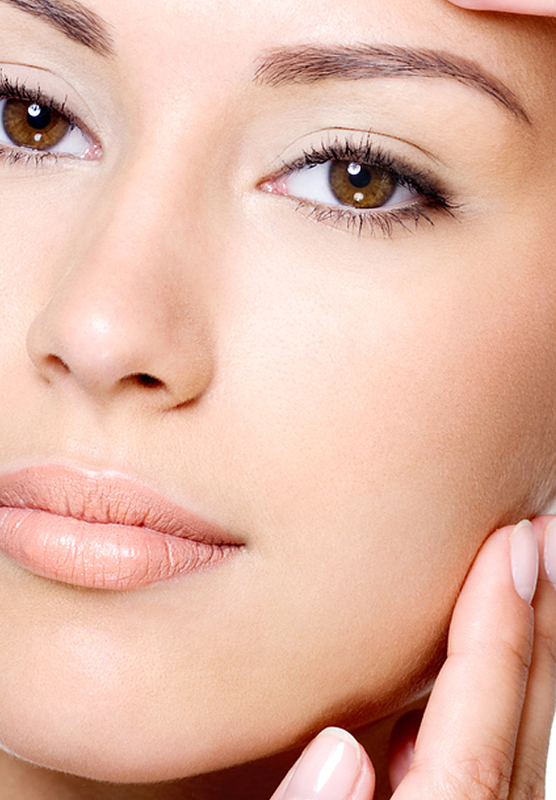 Is the weather affecting your skin? Usually, sensitive skin can become red in low temperatures while it may turn dry and become irritated in strong wind. When talking about sensitive skin, the face, hands, arms and legs are heavily affected and those areas should be protected the most! 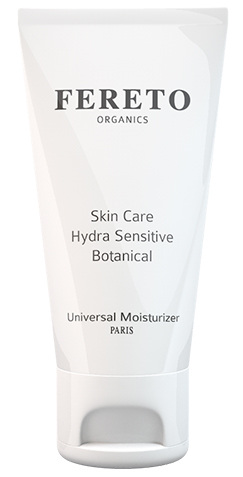 If you have a sensitive skin issue, we recommend using the Hydra Sensitive hydrating cream. It can be applied effectively both during the day and during the night, while its composition maintains and protects the physiological balance of sensitive skin, activating the regeneration process.